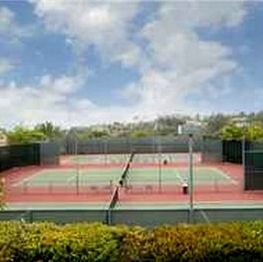 El Dorado Condos 1 and 2 sits atop of Mount Soledad, this La Jolla condo complex offers beautiful amenities, great clubhouse, tennis courts and a great big pool! 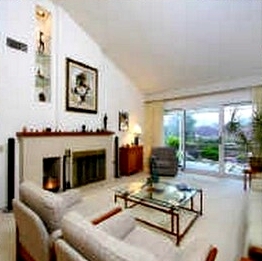 El Dorado 1 floor plans range from approximately 1,472 to 3,000 square feet. 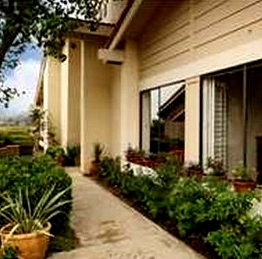 El Dorado 2 floor plans range from approximately 1,573 to 2,949 square feet. El Dorado 1 offer two bedroom and three bedroom while El Dorao 2 adds a forth bedroom to its floor plans. 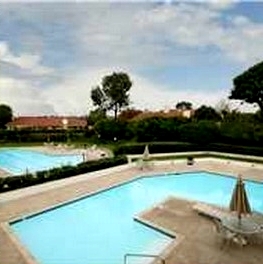 There are 202 condos in the El Dorado complex. El Dorado condominiums offers ocean views and breezes! 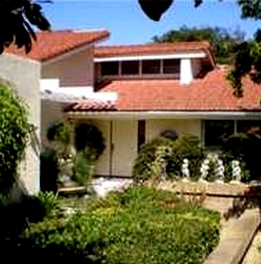 Many of the El Dorado Condos come up for sale throughout the year in La Jolla, San Diego. Sign up for our Condo Watch Program and be the first to know when a El Dorado Condo comes up for sale.